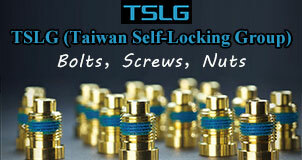 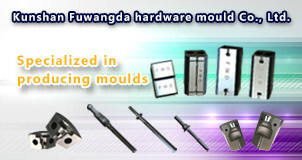 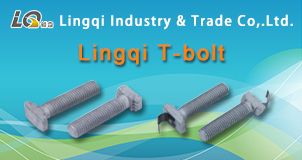 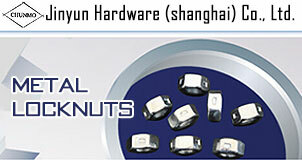 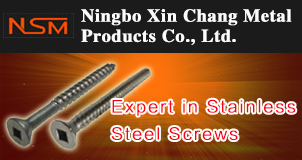 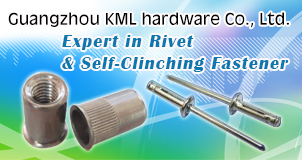 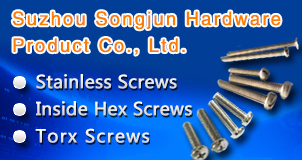 Suzhou Songjun Hardware Product Co., Ltd.
Ningbo Xin Chang Metal Products Co.,Ltd. 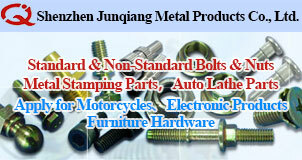 Shenzhen Junqiang Metal Products Co., Ltd.
Yuyao Hutson Metal Product Co., Ltd.
Guangzhou KML hardware Co., Ltd.
Taizhou Zhijie Stainless Steel Parts Co., Ltd.
Jinyun Hardware (shanghai) Co., Ltd.
Wenzhou Xiangchao Auto Parts Co., Ltd.
Tianjin Shijiyanjin Mechanical & Electrical Equipment Co., Ltd.
Lingqi Industry & Trade Co,.Ltd. 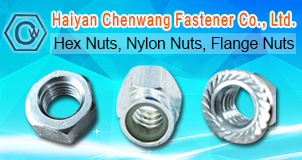 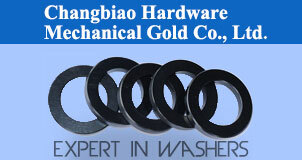 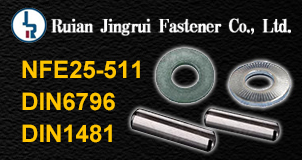 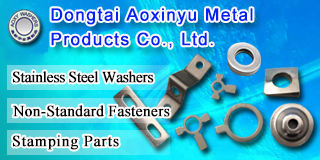 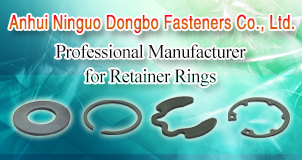 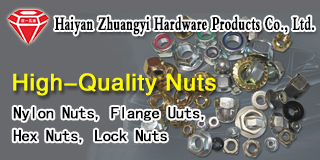 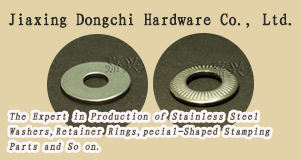 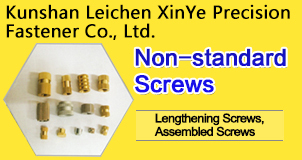 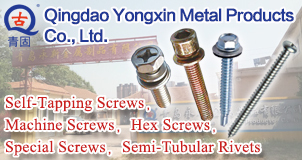 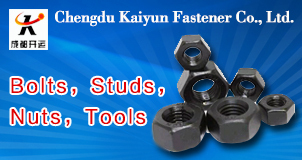 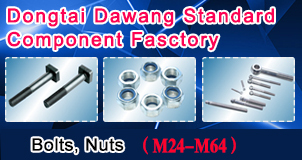 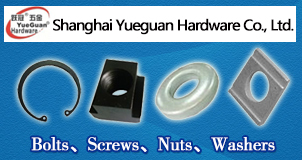 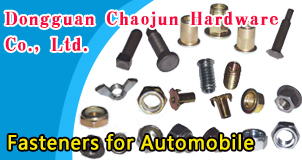 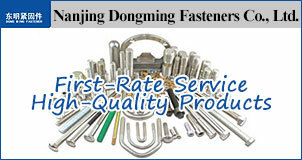 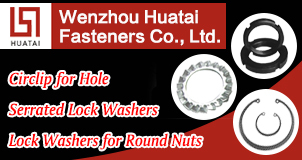 Dongguan Wurong Hardware Co., Ltd.
Haiyan Chenwang Fastener Co., Ltd.
Xinghua HengTai Spring Washers co., Ltd.
Ningbo Chenda Fastener Co., Ltd.
Qingdao Yongxin Metal Products Co.,Ltd. 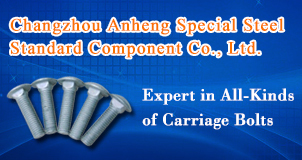 Changzhou Anheng Special Standards Co.,Ltd. 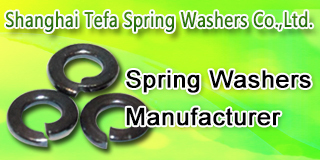 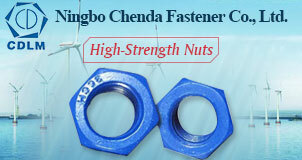 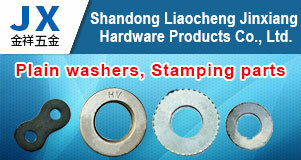 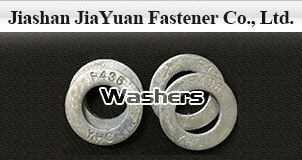 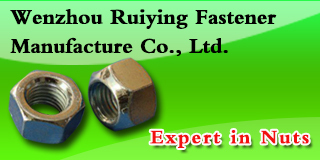 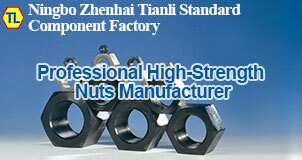 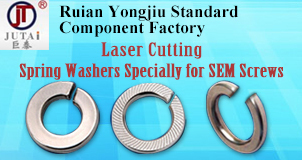 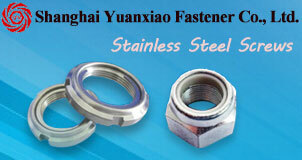 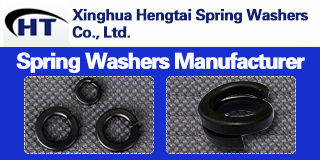 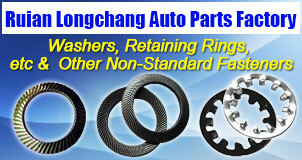 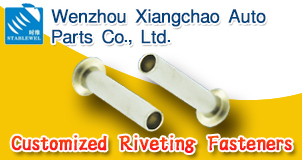 Wenzhou Ruiying Fastener Manufacture Co., Ltd.
Shanghai Tefa Spring Washers Co.,Ltd. 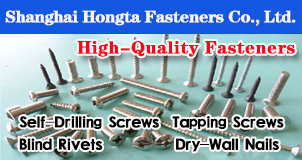 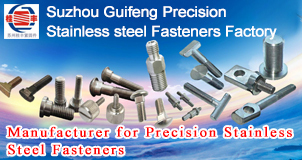 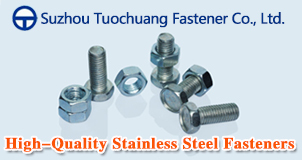 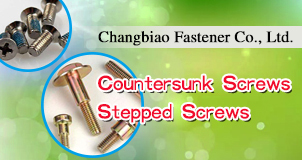 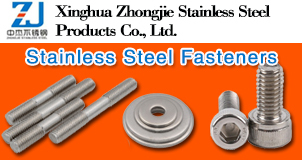 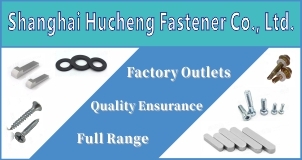 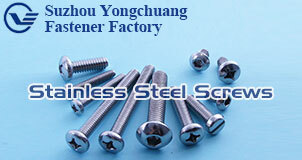 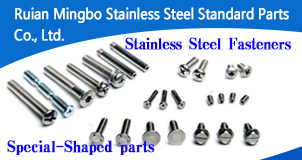 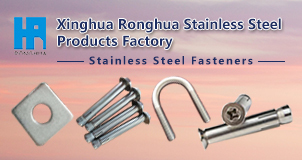 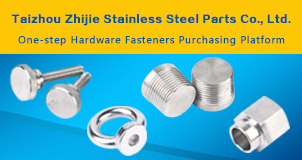 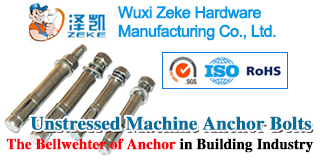 Wenzhou Huatai Fasteners Co., Ltd.
Shanghai Zhipin Hardware Co., Ltd.
Shanghai Pudong New District Donghai Standard Parts Co., Ltd.
Xinghua Zhongjie Stainless Steel Products Co., Ltd.
Shanghai Yuanxiao Fastener Co., Ltd.
Dongtai Huawei Standard Component Co.,Ltd. 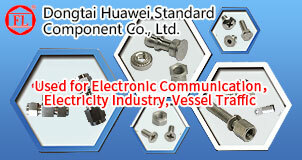 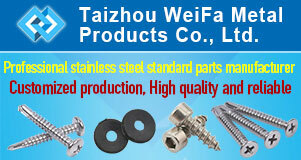 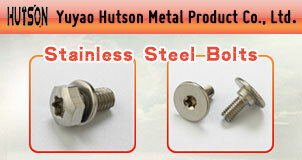 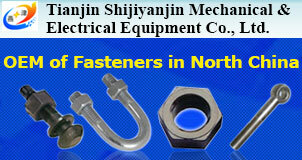 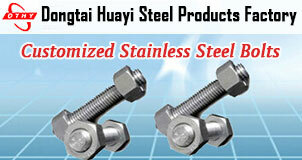 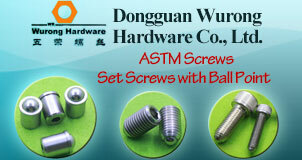 Taizhou WeiFa Metal Products Co., Ltd.
Dongguan Chaojun Hardware Co., Ltd.